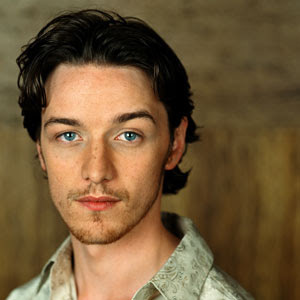 Lexicopia: Who will play Bilbo Baggins? In light of the recent hints that Bilbo may have been cast, rumors continue to abound. 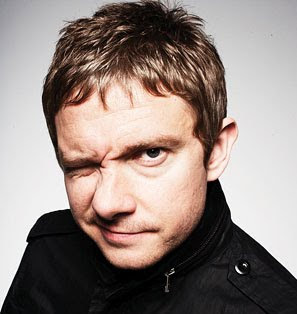 Fan favourites for the role of Bilbo Baggins include Martin Freeman (The Office, Hitchhiker's Guide to the Galaxy) and James McAvoy (Wanted, Atonement, The Chronicles of Narnia). Far more frightening, however, is the new rumor that Tom Cruise could possibly be playing the lead role! Please...god...no! This rumor surfaced in response to the news that Cruise is currently visiting Peter Jackson in New Zealand. Let's all pray that this is for some other, non-Hobbit related role!